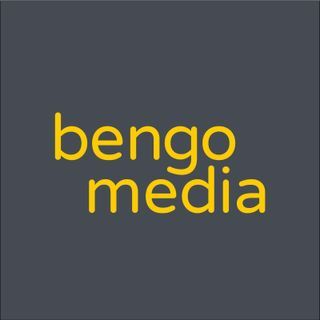 We are Bengo Media. We make – and we show you how to make – powerful, compelling audio that will engage potential new clients and endear you to your existing ones. Blurrt Out The Vote | General Election 2017 on Social Media | Follow every twist and turn of Britain's snap general election as its being played out on Twitter. It's just what the doctor ordered! Health: Fact v Fiction is a frank and fascinating mix of myth-busting and chat about all things health. Join Anna Richardson as she brings together special celebrity guests and leading healthcare consultants. Their mission – to get to the heart of a different medical topic each episode, from the ... Maggiori informazioni menopause and memory, to healthy guts, the BRCA gene and beyond. Richard Parks is one of only two people to have travelled from the coast of Antarctica to the South Pole, unassisted, in under 30 days. Host Vicki Blight tells Richard's story as the former international rugby player heads back to the continent for a fourth time. The Icing on the Cake | A UK Wedding Planning Podcast | Plan your perfect wedding day with experienced wedding planner, coordinator and consultant, Zoë Binning.